Salva KNX TH and Salva KNX basic are smoke detector sensors for the KNX building bus system. Their compact housing accommodates the sensors, evaluation circuits and bus-coupling electronics. 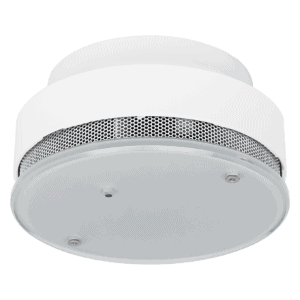 The smoke alarm features an automatic evaluation sensor system for early and accurate fire alarms. Alarms are output as a local acoustic signal and a bus telegram. 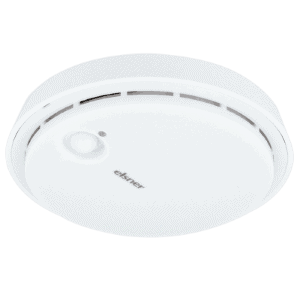 Salva KNX basic signals smoke alarm, Salva KNX-TH signals smoke and/or heat alarm. 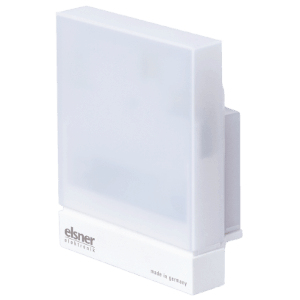 KNX Wall/Ceiling Sensors, variants with presence detector and sensors for brightness, temperature, humidity, CO2 and pressure. 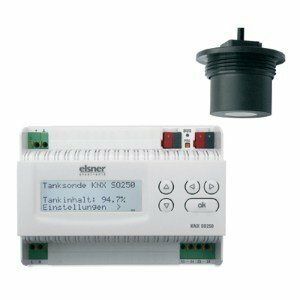 Salva KNX TH and Salva KNX basic are smoke detector sensors for the KNX building bus system. Their compact housing accommodates the sensors, evaluation circuits and bus-coupling electronics. 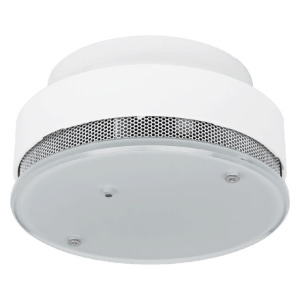 The smoke alarm features an automatic evaluation sensor system for early and accurate fire alarms. Alarms are output as a local acoustic signal and a bus telegram. Salva KNX basic signals smoke alarm, Salva KNX-TH signals smoke and/or heat alarm. AND logic gates and OR logic gates allow for a link between data and statuses. Multifunctional modules change input data as required by means of calculations, querying a condition, or converting the data point type. The Salva KNX TH model additionally features integrated sensors for temperature and air humidity. The measured values can be used for the control of limit-dependent switching outputs. The devices have PI controls for heating/cooling (depending on temperature) and for ventilation (depending on humidity). 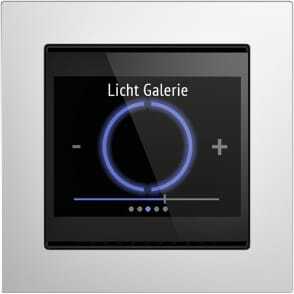 Only for Salva KNX TH model. Measured value deviations for temperature and humidity due to sources of interference (see chapter Installation location) must be corrected in the ETS in order to ensure the specified accuracy of the sensor (offset). During temperature measurement, the self-heating of the device is taken into consideration by the electronics. The software compensates the self-heating by reducing the measured temperature. During the 2 hour warm-up phase, the displayed interior temperature measured value increasingly approaches the actual room temperature.